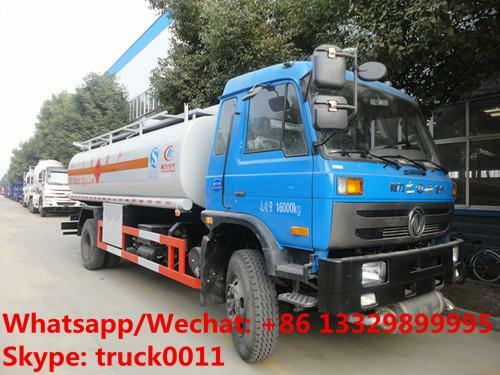 dongfeng oil tankers truck for sale is also called fuel tank truck,mobile fueling truck,etc, widely used in storage, transporting and refilling for all kinds of oil (gasoline, diesel, crude oil, lubricating oil and coal tar, etc) . Product Notes of CLW Brand oil tank truck manufactured by Chengli Special Automobile Co., Ltd. as below. 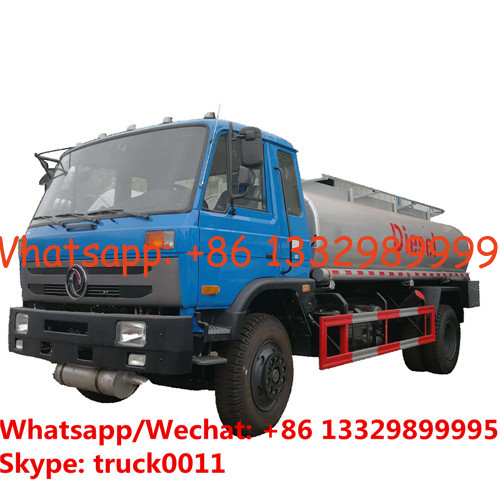 1.We can supply fuel truck, refueling truck from 4000L to 40000L. 2. According to your requirements, it has functions of oil-absorbing, oil-pumping, separation variety of oil, separation packing of oil. 3. The tank material can choose carbon steel or 304 stainless steel or aluminum alloy. 4.Optional Chassis Brand: Dongfeng, Fonton, WUSHILIN, JMC,JAC, Chang'an,Sinotruk,Steyr,Shacman,FAW, Iveco, Auman and North BENCHI etc. 5. Factory direct sale, high quality and good price. 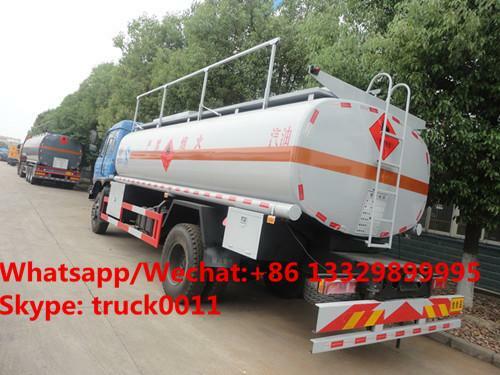 If you're interested in our fuel tank trucks, please kindly send email to szhj9999@163.com or talk to Anita by Whatsapp/Wechat: +86 13329899995. Product Information of dongfeng 4*2 LHD diesel fuel tank truck manufactured by Chengli Special Automobile Co., Ltd. as below. 1. Carrying and storing chemical medium and materials which is acid, alkali, salt, mellow, ALDEHYDE. 2. Apply in chemical industry, METALLURG, environment section, brewage industry, edible industry, pharmacy industry and transportation enterprises which involved above liquid or solid material. Chengli Special Automobile Co., Ltd is a famous specialied manufacturer of trucks for Municipal environmental construction, virescence, petrol medicals, container. Semi-trailers, transportation in China. It's the refitting base of Dongfeng, JAC, FAW, FOTON AUMAN, the strategic partners of SNP, CNPC. Leading varieties included more than 100 types of trucks such as refrigerated truck, fuel truck, water truck, dump truck, garbage truck, crane truck, mixer truck, septic truck, street sweeper, fire truck, semi-trailer, aerial work platform, tractor, bulk cement truck, LPG pressure vessle, chemical truck, asphalt truck, milk truck, off raod truck, explosive materials truck, Mobile LED Screen truck,cargo truck, etc. More information, please feel free to contact Ms. Anita.